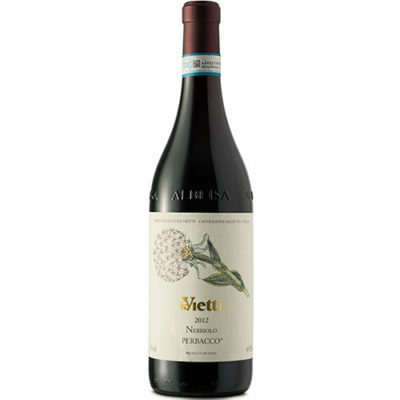 The Vietti winery has 15 vineyard crus at its disposal now. This allows for enormous flexibility in winemaking. The 2014 Langhe Nebbiolo Perbacco is an easy-drinking but sophisticated Nebbiolo that could pass for a base Barolo. This wine sees fruit sourced from Fiasco, Bussia, Fossati, Bricco delle Viole and Ravera di Monteforte. The bouquet delivers great intensity with an authentic display of dark fruit, spice and licorice.